← A Visit to Big Woods Brewing in Nashville, Ind. This originally was published by The Alcohol Professor. If you’re in St. Louis and love beer, you gotta check this place out. A visit to a craft brewery’s tap room is like a vacation in itself – especially if said tap room is as cozy and fun as Schlafly’s tap room in downtown St. Louis. 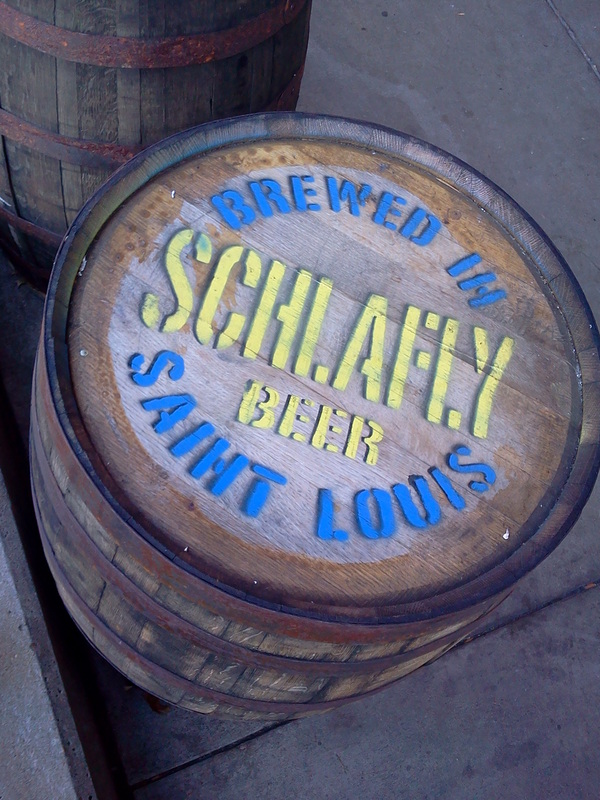 Opened in 1991, Schlafly’s was the first brewery tap room to open in St. Louis after Prohibition. While in town recently for a Monday Night Football game, a friend and I decided to have lunch at Schlafly and to take in the surroundings, along with some beer. It was a good decision, for several reasons.